Document management was key to the project with the ability to search the content of PDFs and Word Documents. It was also important that access to certain documents was restricted. 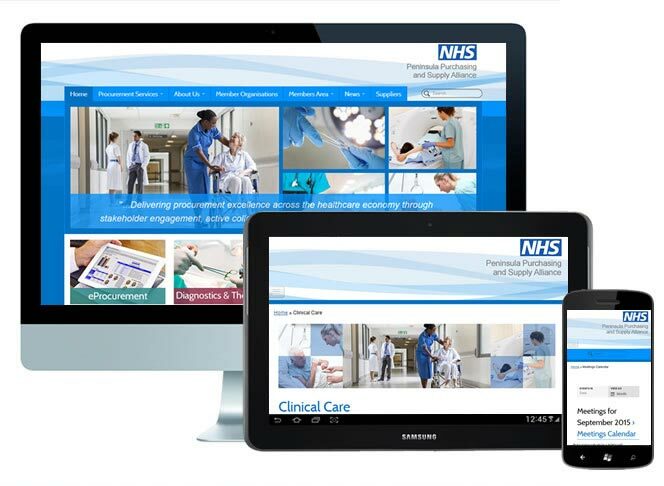 We created a WordPress theme, WordPress was used so the NHS had full control over all the content, we then added document management. The project was delivered on time and on budget. The website is now fully managed by the PPSA.